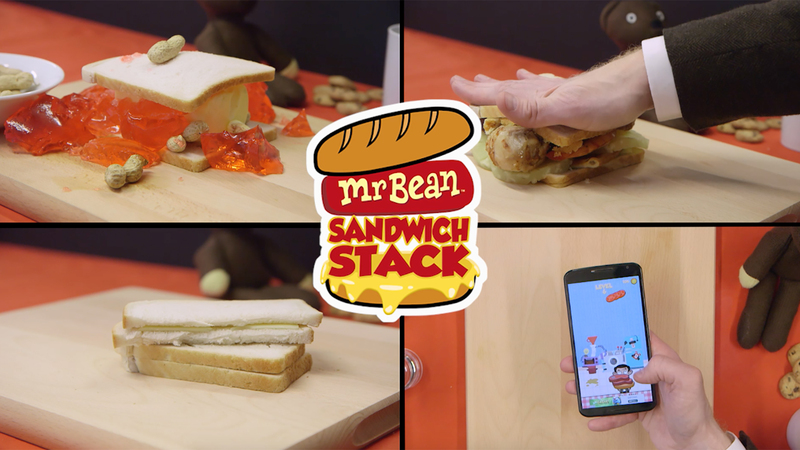 The Mr Bean – Sandwich Stack game release was a great success on social media. Our unique trailer was viewed 1.6M times on Facebook and shared by more than 4000 people in 24 hours. Content is key on social media, which is why we decided to try something original for the release of our new game, Mr Bean Sandwich Stack. Instead of a regular game trailer, we took a risk and went for a soft sell approach, putting the focus on creating an entertaining video. The game release outperformed our expectations. It was shared and viewed twice as much as our previous game trailers and installs tripled within two days. We set a campaign benchmark to reach the same amount of conversions as Facebook Ads with the same budget. Target achieved! Coming up with a concept was quite straightforward. We wanted the content to have a clear link with the game and we had to keep our limitations in mind, which included budget, time and the fact that we couldn’t afford Rowan Atkinson. 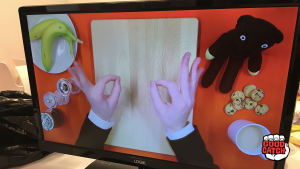 The solution, a funny video creating crazy sandwiches in the top down recipe format made famous by Buzzfeed’s Tasty with a healthy injection of Beany humor. 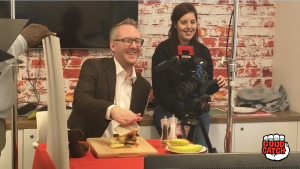 We hope you enjoyed watching the video, we definitely enjoyed making it. Remember the Facebook Algorithm. We didn’t include outbound links in the our post to improve reach. Include a clear call to action in your copy. We used “Search in your App Store” because we didn’t have a direct link. Placement is just as important as great content. 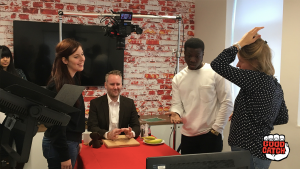 Our partnership with the Mr Bean channels was very helpful. Do you want to see more great content? Follow Good Catch Games on Facebook. Want to know more about Mr Bean Sandwich Stack? Check out the Game Page.